In this podcast Dr Steven Gunn of Merton College, Oxford, looks at the rise of Wolsey, his foreign and domestic policy, failure in the 1520s and loss of favour, Wolsey's Rivals and his divided responsibilities: Papal servant vs Kings man. The Rise of Wolsey: Giving Henry what he wants, the rise of Wolsey, foreign and domestic policy. 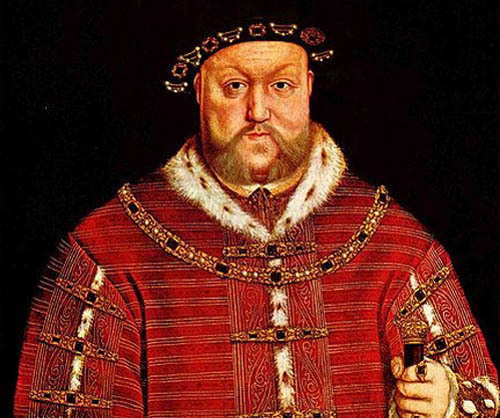 Failure in the 1520s and loss of favour. Divided responsibilities: Papal servant versus King's man.